Badoo is one of the popular online community network that allow you to connect with your people and to meet new people in your area. You may often wonder is looking at your posted photos and what they really think about you, but as they check on your profile you get rated and vice versa. 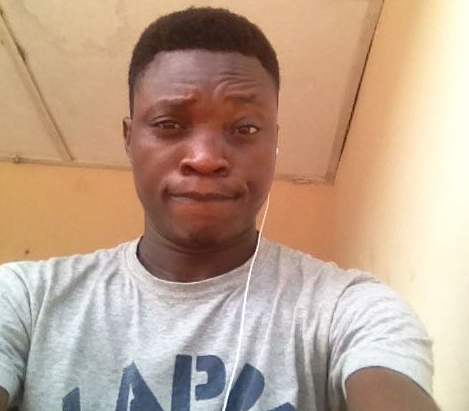 There are some facts on how to get rated quickly on badoo which i will be telling you here. It has become very popular to post pictures on the internet. You may often wonder who is looking at your photos and what they think of you. 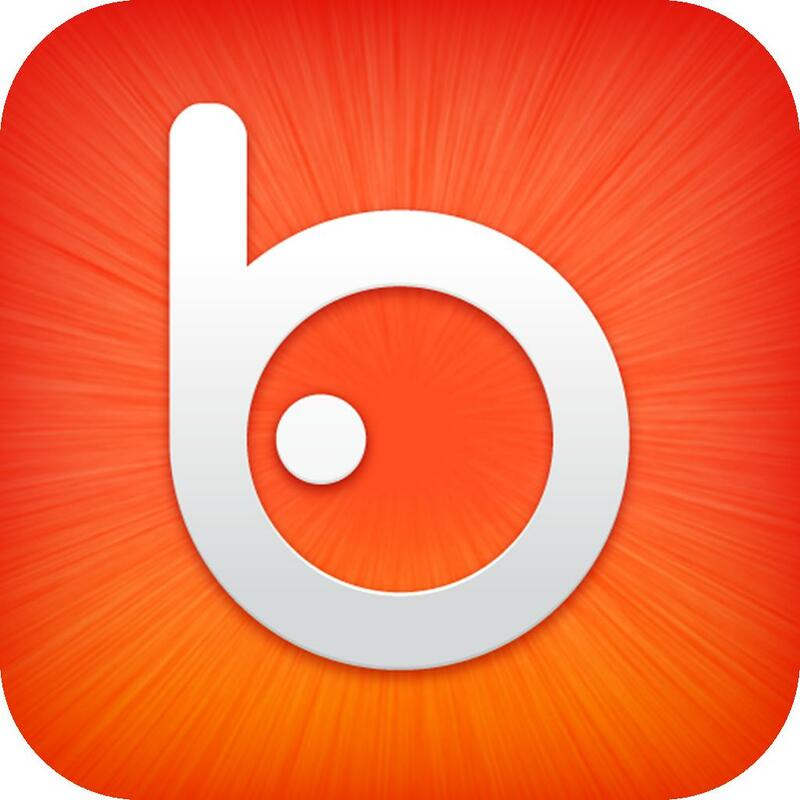 Badoo is an online community that allows its members to rate each other. They also let you see who has rated you and what rating they gave you. Before you can be rated you need at least three photos which should be real and show your face clearly. You don’t need to be hurry for you to be rated is just gradual process, as people check on your profile you get rated as long as you are active. By rating other members, this will increase traffic to your profile. Hopefully, this will increase your rating as others visit your profile. This will also help keep your rating high once you have become a top-rated user. When you have become high rated user then you are good because it allow people to search for you and you able to search for other top rated user in your area or globally. After you rated high and your profile is now visible to all then you have lesser work to do, you need to always be online to to show seriousness and to always post nice attracting pictures to captivate. And finally after getting her , you need to learn how to keep her in a long time chatting that she couldn't just afford to miss coming online. Don't be deceived that until a girl sees you before she can be captivated in love, No! you just have to be conversational, seventy percent of girls love an extrovert boy or man so you try to be one.